Doctors in the public health programme denied the allegation. 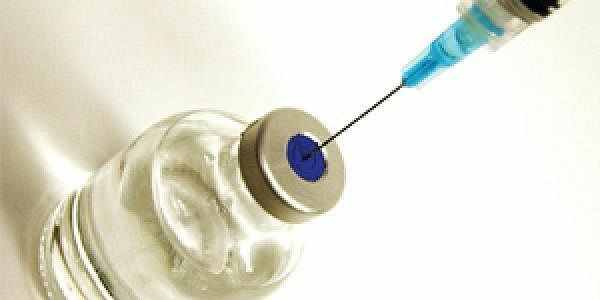 KENDRAPARA: The parents of an infant who died hours after he was administered immunisation vaccines including polio drops in Kendrapara district of Odisha alleged that it was dosage that killed the three-month-old baby. Sources said the three-month-old son of Raghu Murmu of Shyamsundarpur village was administered polio drops along with two other immunisation vaccines at the district headquarters hospital in Kendrapara yesterday. According to a complaint lodged with the Sadar police, the infant suffered health complications in the night and died before he could be rushed to hospital. “My son was alright till he took the immunisation vaccines. He died within six hours after having them,” Murmu alleged. The chief district medical officer of Kendrapada, Dr Niranjan Swain denied the allegations. He said several other children had been administered the vaccines the very day the infant was given the drops. “Since the other children are fine, we cannot blame the vaccines for the death of the infant. The infant’s body has been sent for a post-mortem procedure. I have asked the additional district medical officer to probe the matter and submit a report. Our preliminary investigation has revealed that the infant was suffering from pneumonia,” he added.